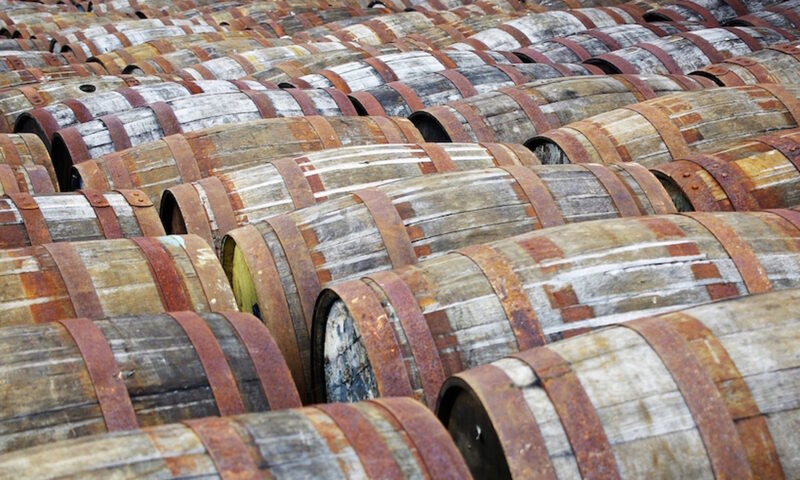 As I said in my post from last week about the third Bruichladdich Micro Provenance tasting –aka #LaddieMP3 – I have a complex relationship with Bruichladdich. There are a couple of drams that have shaken my dislike of the whiskes which have been made since the distillery was revived in 2000, but the one that weakened my resolve the most was Bruichladdich X4+3. As I said in that blog post, it was a whisky that I should have in no way liked – quadruple-distilled and only matured for three years. Yet, I loved it. At the second of the online Laddie Micro Provenance tastings, they dropped in an older version, but I wasn’t involved and just watched as people enjoyed it, only to entirely forget about is existence moments later. However, the lovely Ben Cops of Ben’s Whisky Blog, who had tried the X4+3 at Whisky Squad with me, remembered the my look of consternation as I realised how much I liked it, saved me a bit of the X4+9 and pressed it into my hand the next time I saw him. I finally got around to trying it this evening, so it is now advent calendar whisky #5 – Bruichladdich Micro Provenance Cask #060, aka X4+9. Nose: It started with a sweet combination of freshly cut grass and vanilla cream, before the expected wave of fruit crashed in. It’s not entirely real fruit, having the same gummi bear/wine gum crossover that I often get from Irish whisky, but along with the freshly opened bags of Haribo are some sharper and more real flavours – apples, lime, unripe mango and papaya. The extra years have given the nose something a bit more, with a background of buttered brown toast, a sprinkle of golden sugar, cinnamon sticks and a dusting of grated nutmeg. Palate: Hot and spicy, with the fruit from the nose all rolling in. Rather than the softer American oak flavours that the nose showed, the palate instead has some bitter char and austere minerality – handfuls of gravel and green leaves. Finish: Sour fruit – apple skin, green apples, citrus pith – and a hint of the palate’s minerality. This is the X4+3 further amplified. That was very much turned up to 11 and this is close to face melting, although it’s a good face-melting, and I really like it. 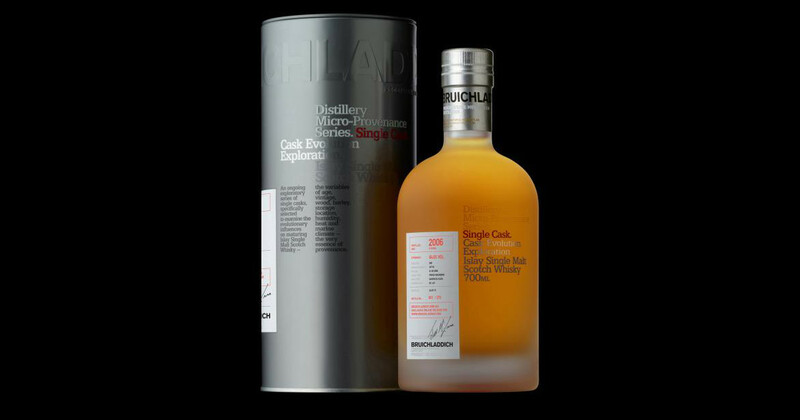 It has all the fruit I wanted on the nose and the palate is restrained in its spiciness, instead giving way to a minerality that is something I often like in Islay whiskies, but have rarely found in Bruichladdich’s whisky. There are still bottles left, but at £90 a throw, I will have to have a bit of a think before I inevitably buy it. Islay Single Malt Scotch Whisky, 65% (!). £90 from the Laddie Store. Jenci Attila Zsembery liked this on Facebook.